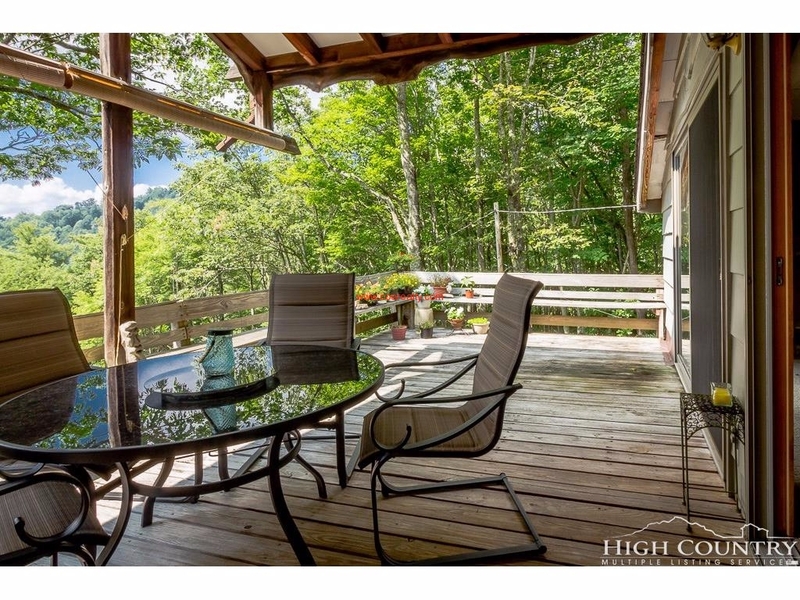 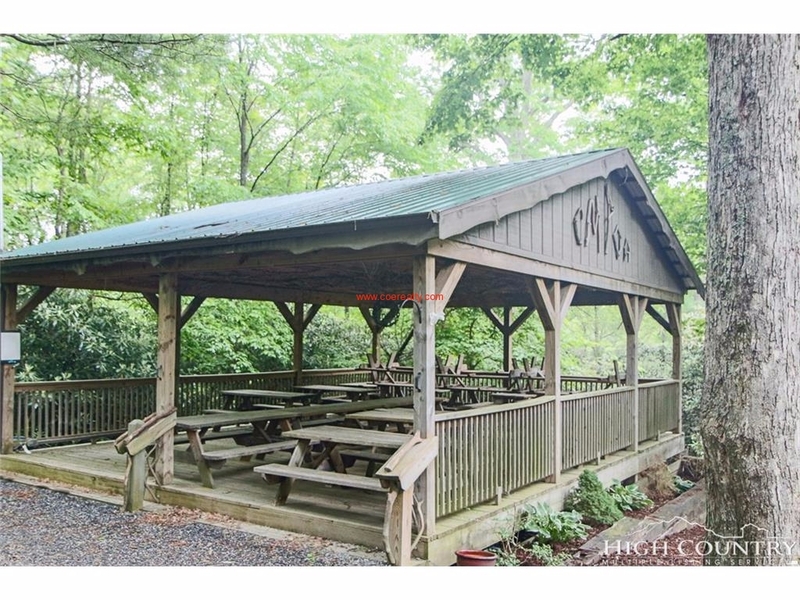 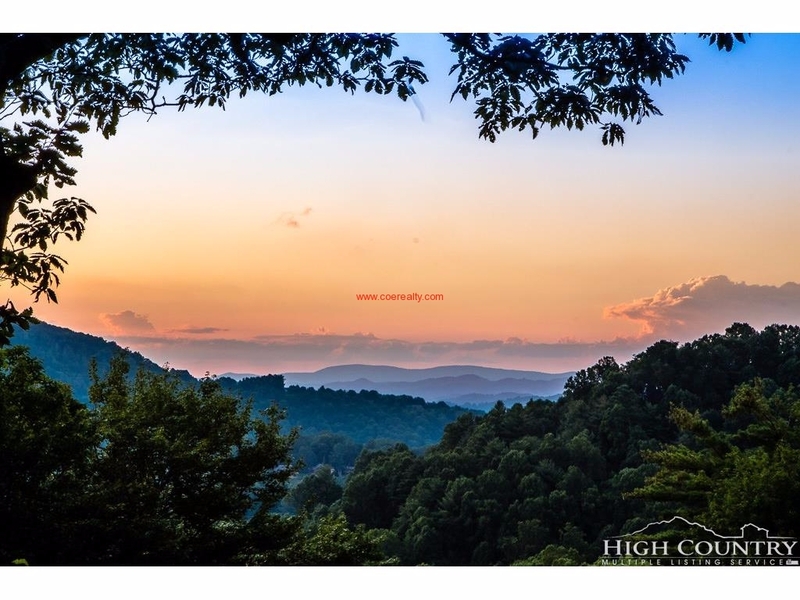 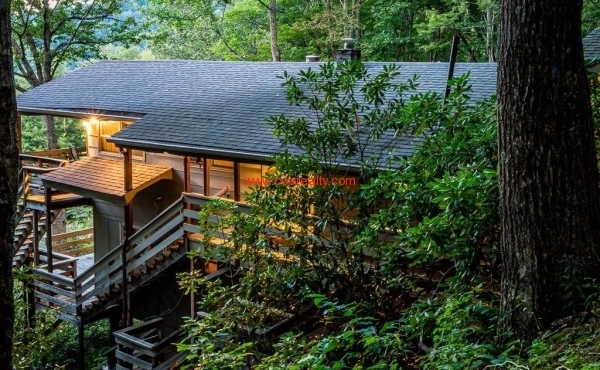 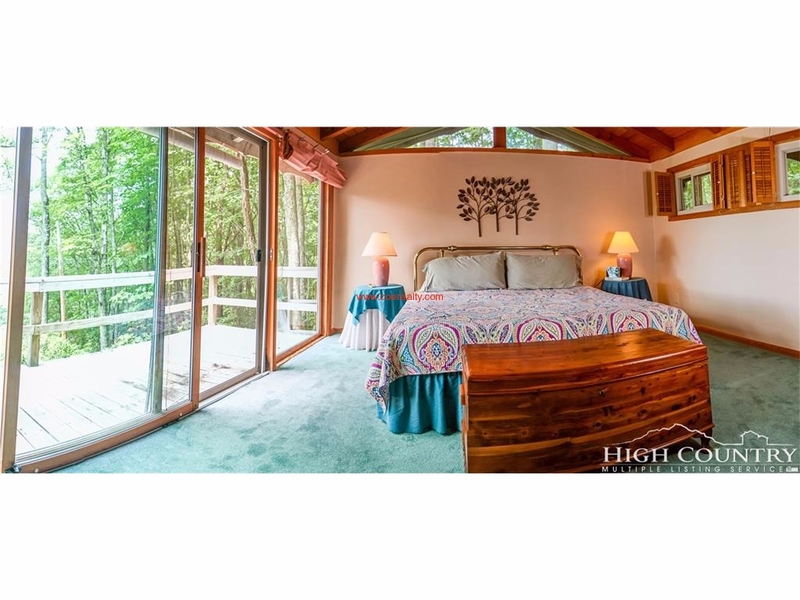 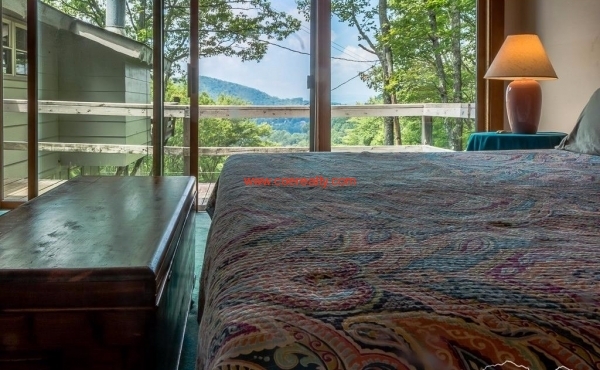 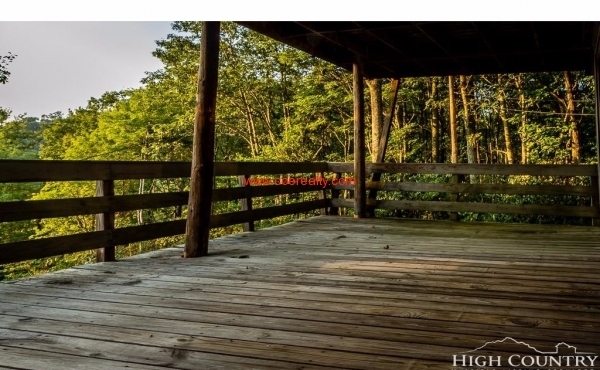 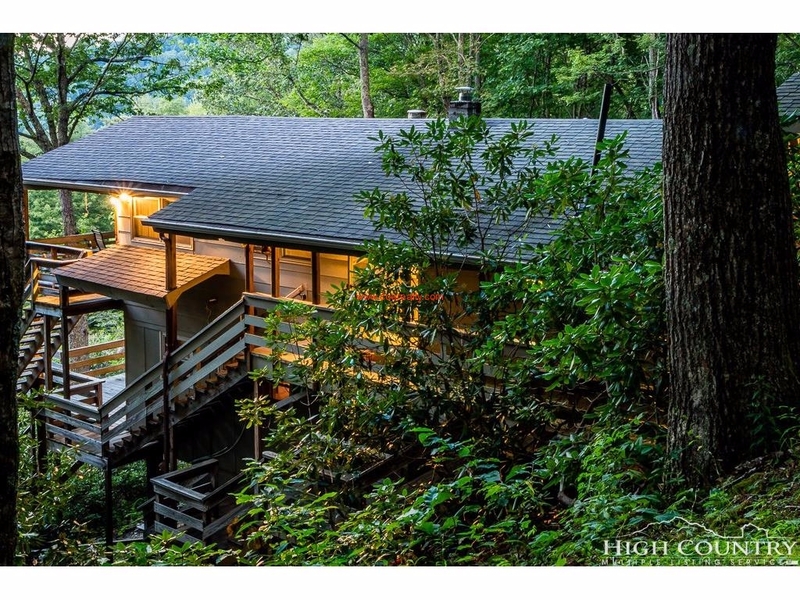 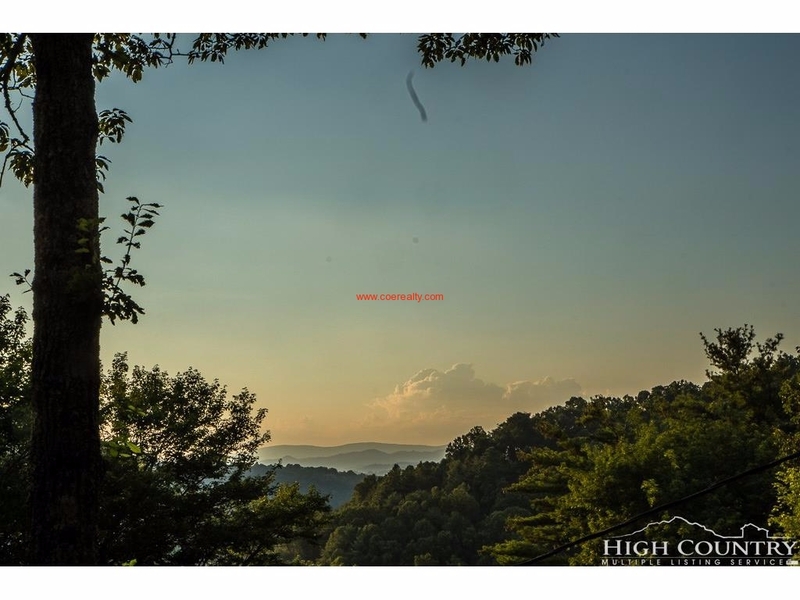 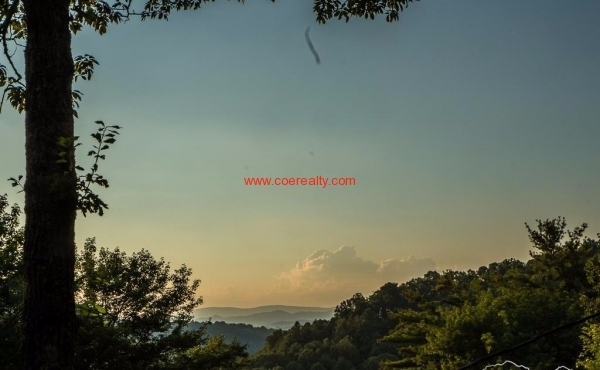 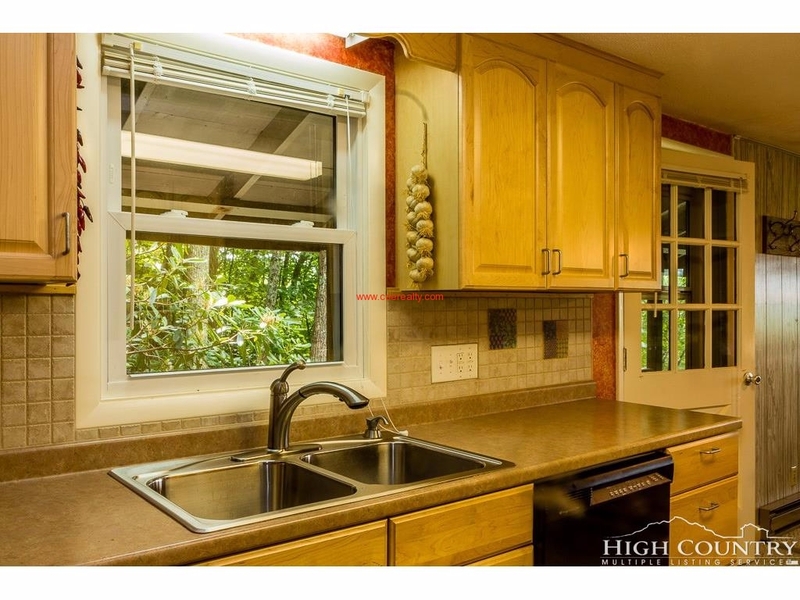 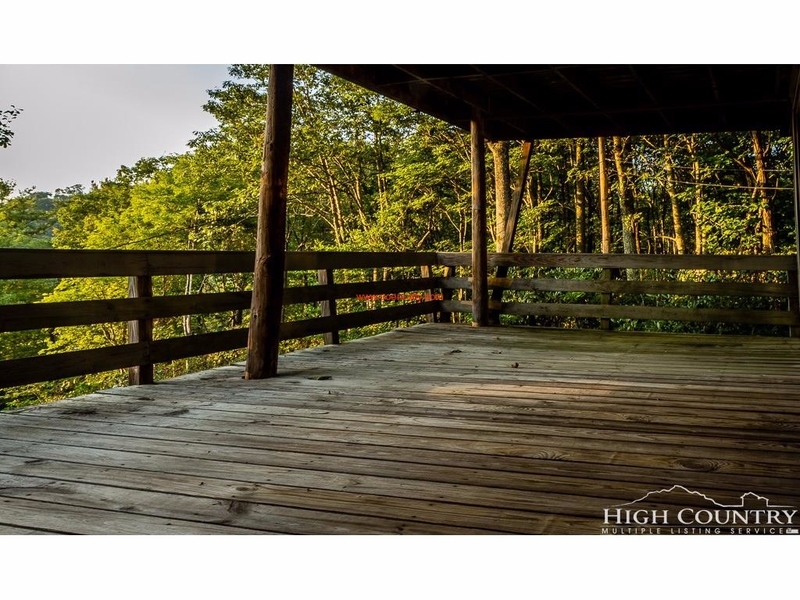 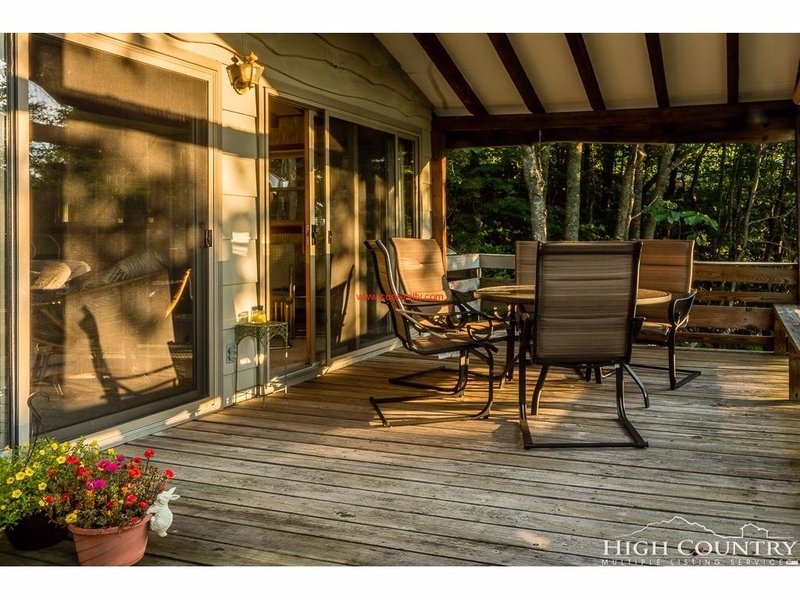 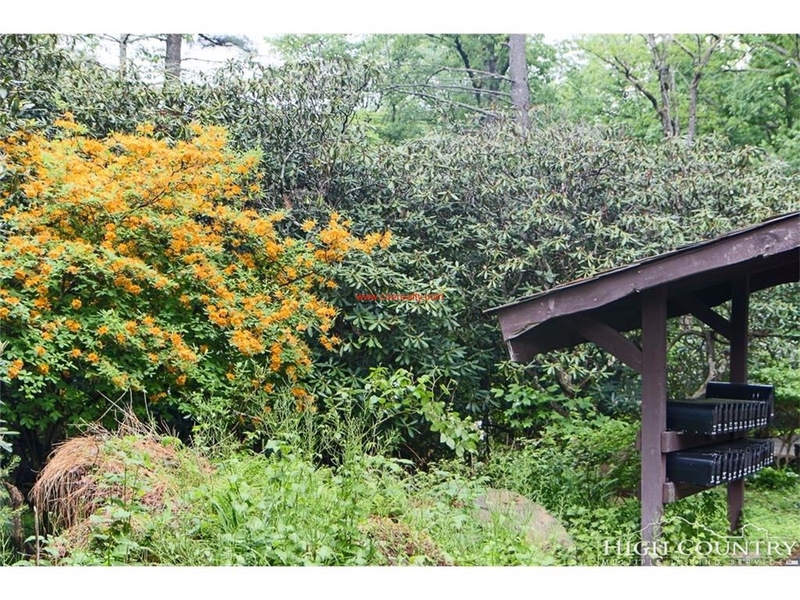 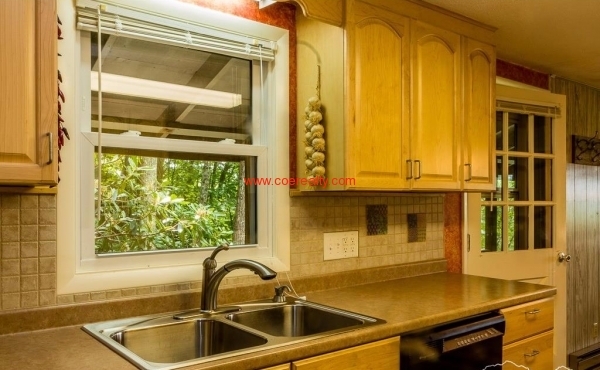 Beautiful views will delight you as your enjoy the spacious deck 426 Quail Roost offers in the high mountains of western North Carolina. 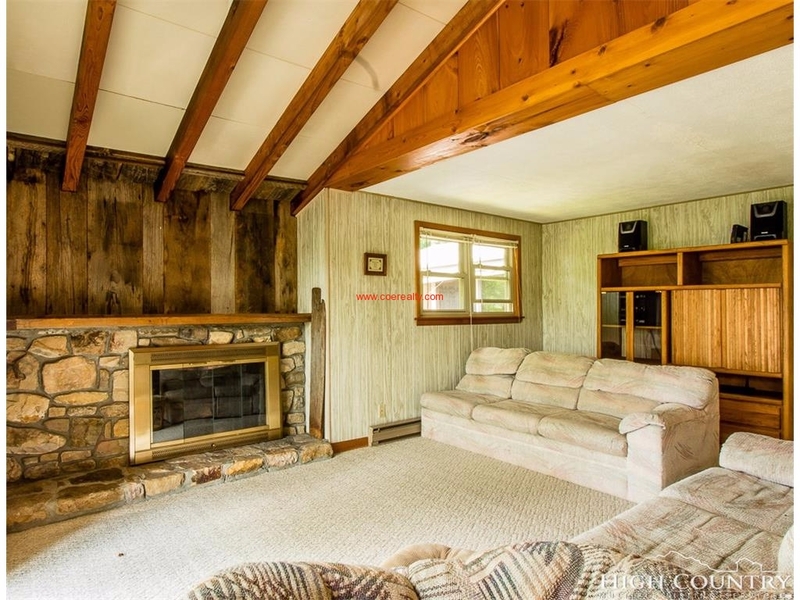 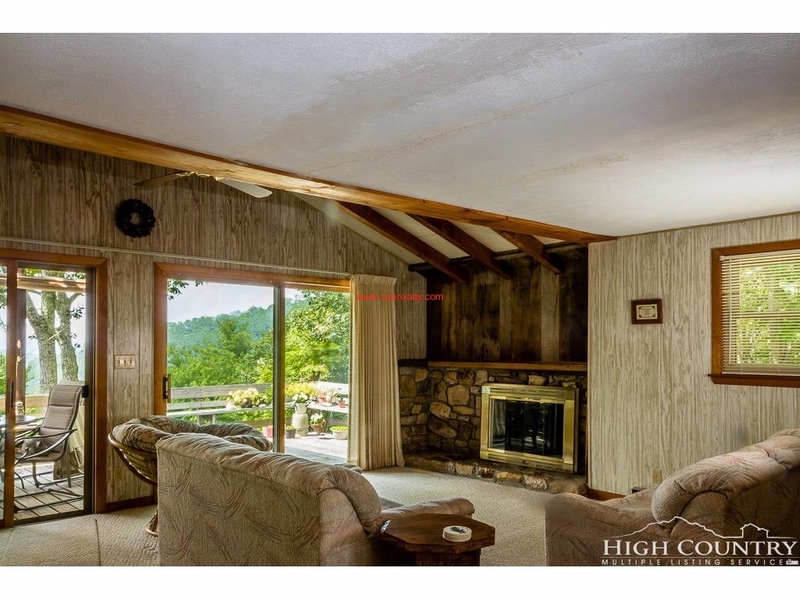 Located in the desired Crystal Mountain community, you'll enjoy the large open, light and bright living room with its [true] stone fireplace for cozying up on cool summer evenings or chilly winter days. 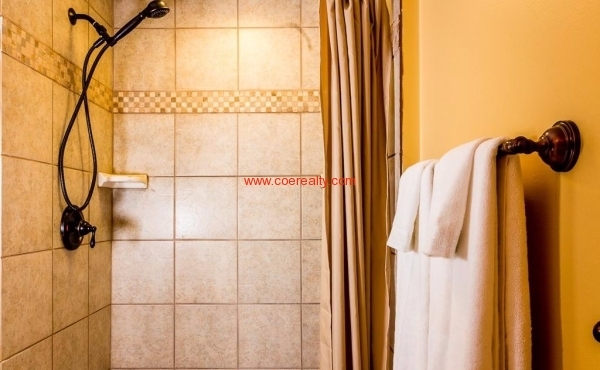 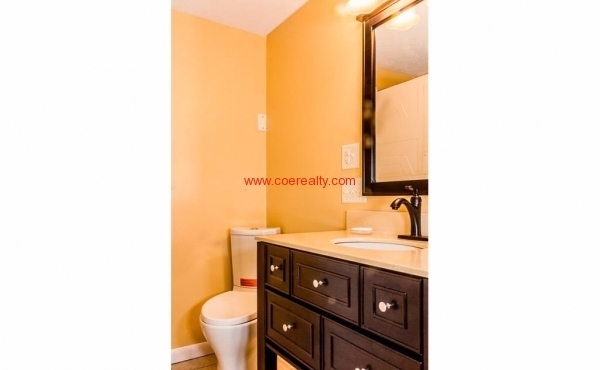 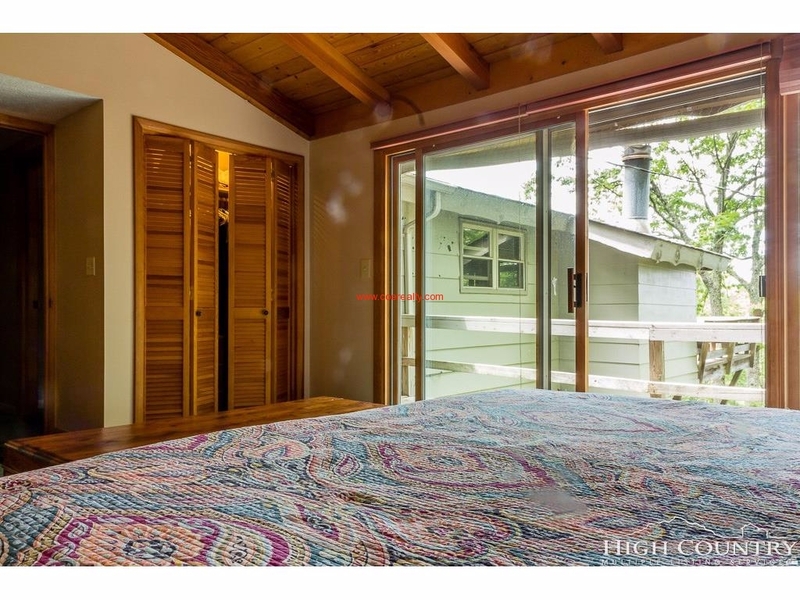 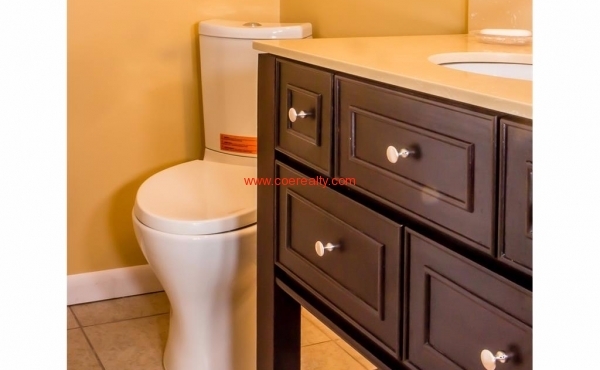 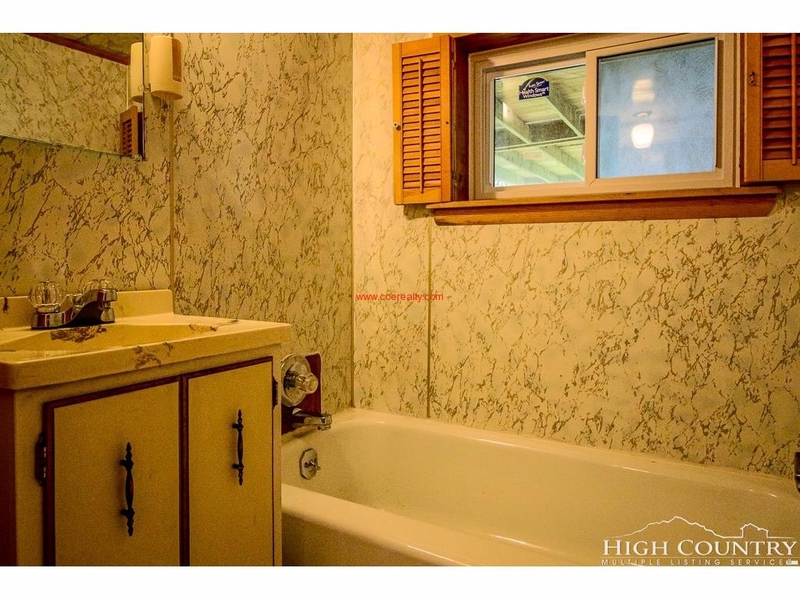 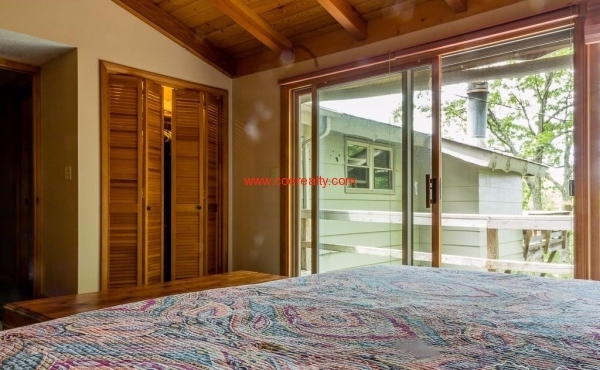 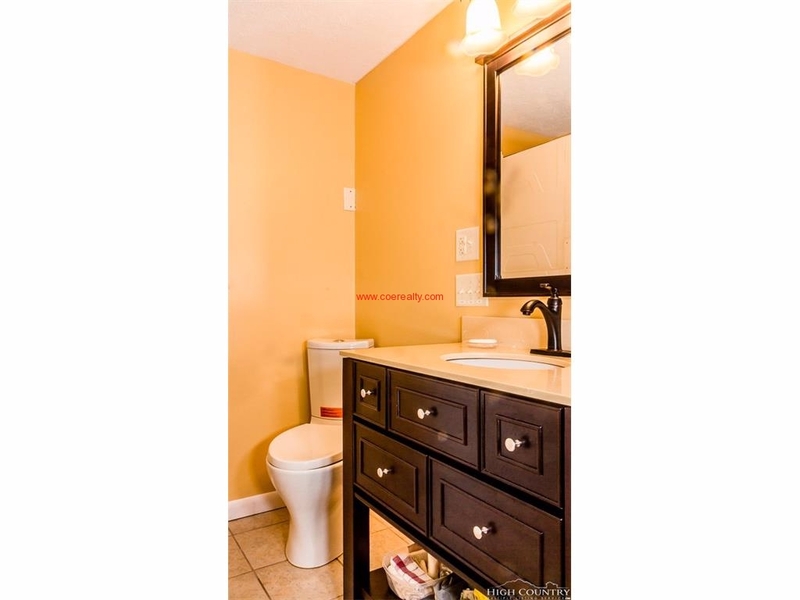 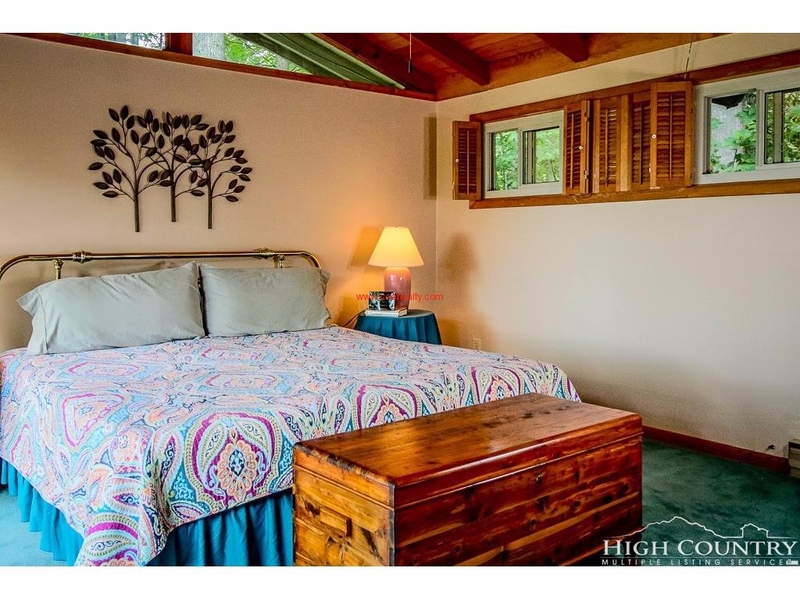 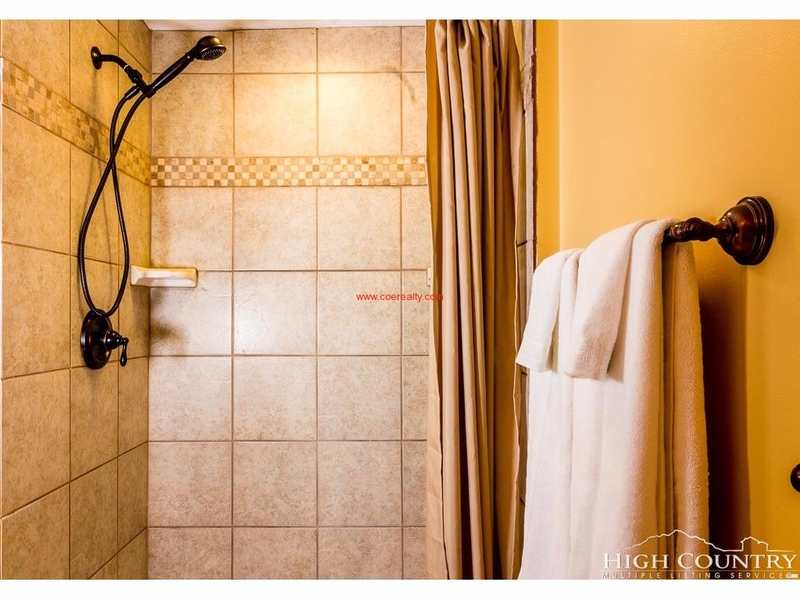 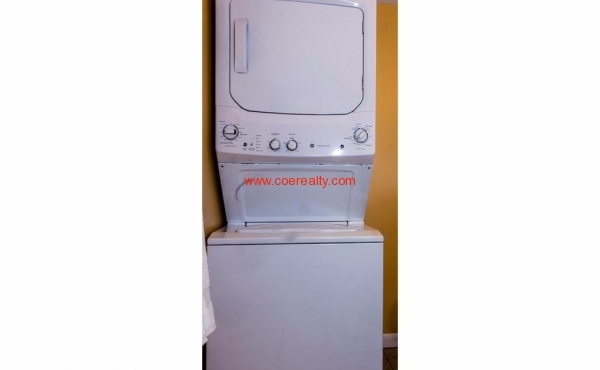 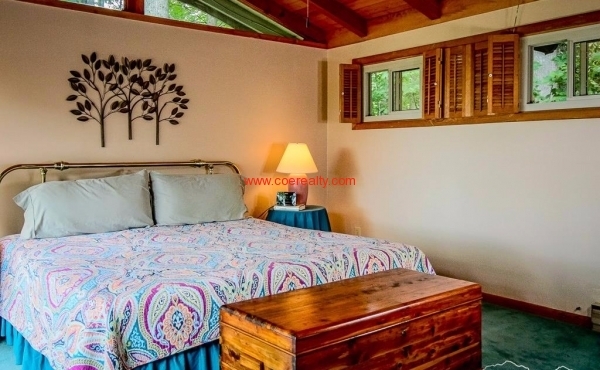 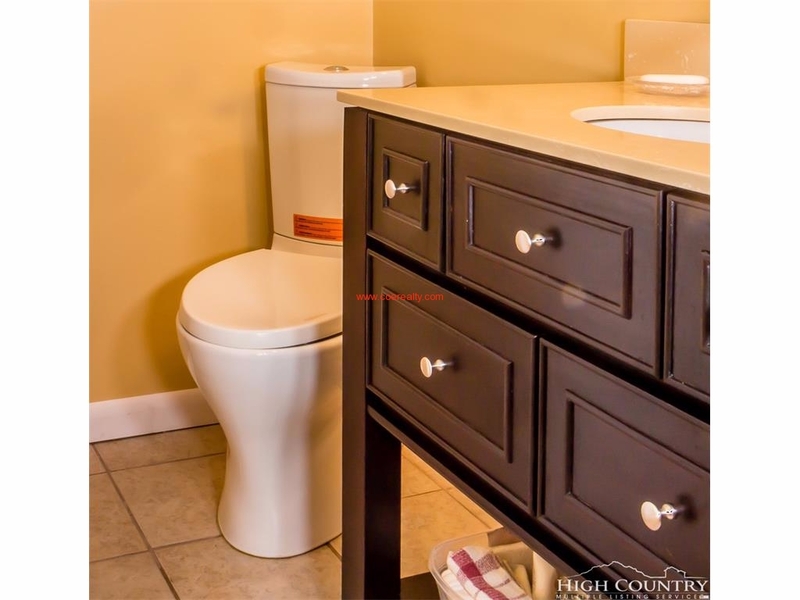 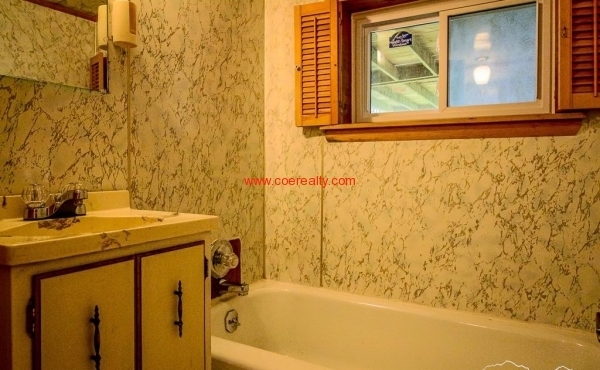 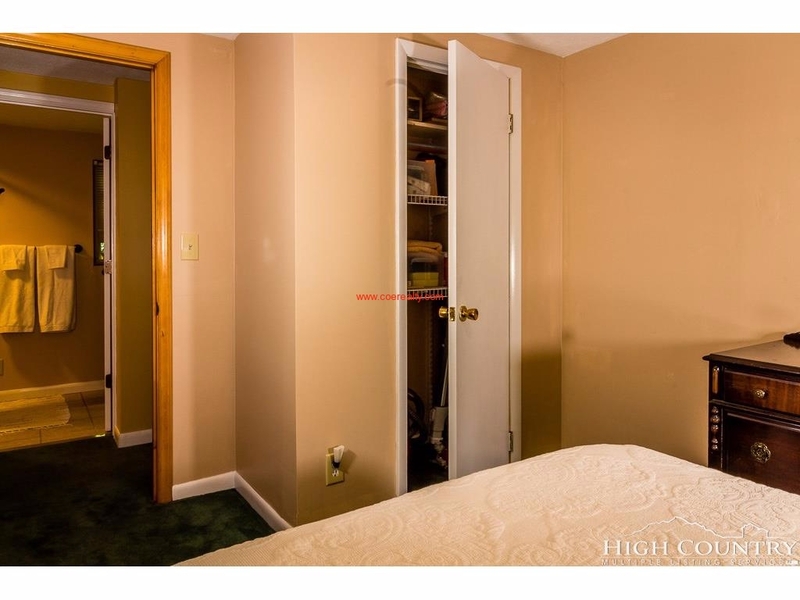 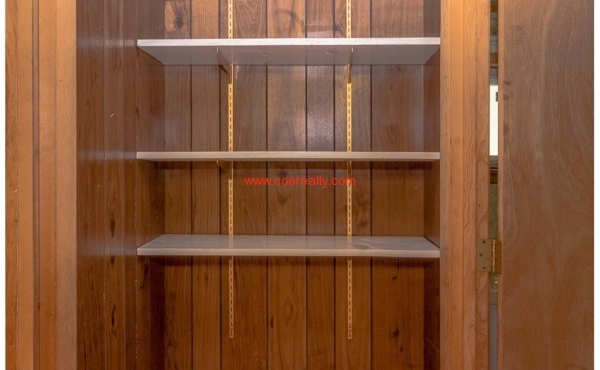 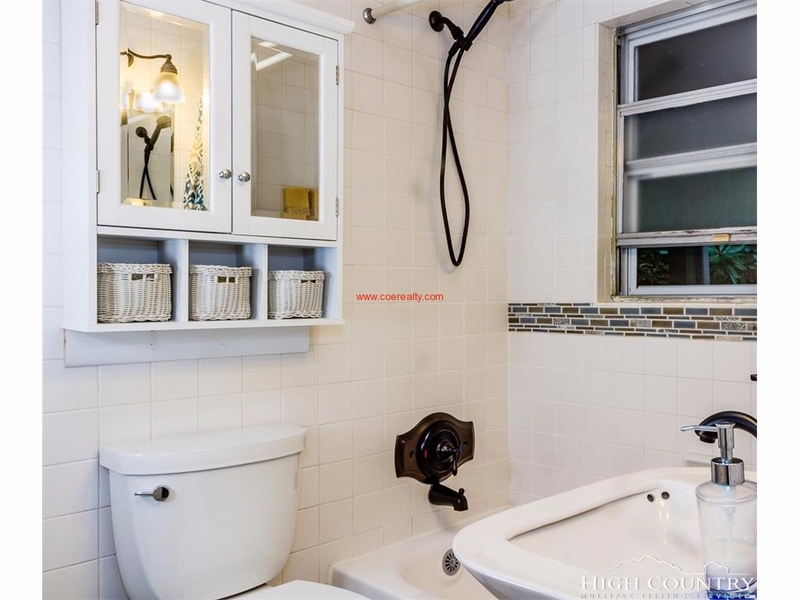 A large master bedroom has been added, and two bathrooms have been recently updated. 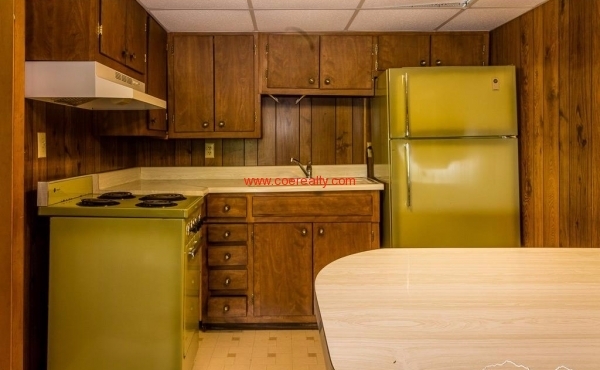 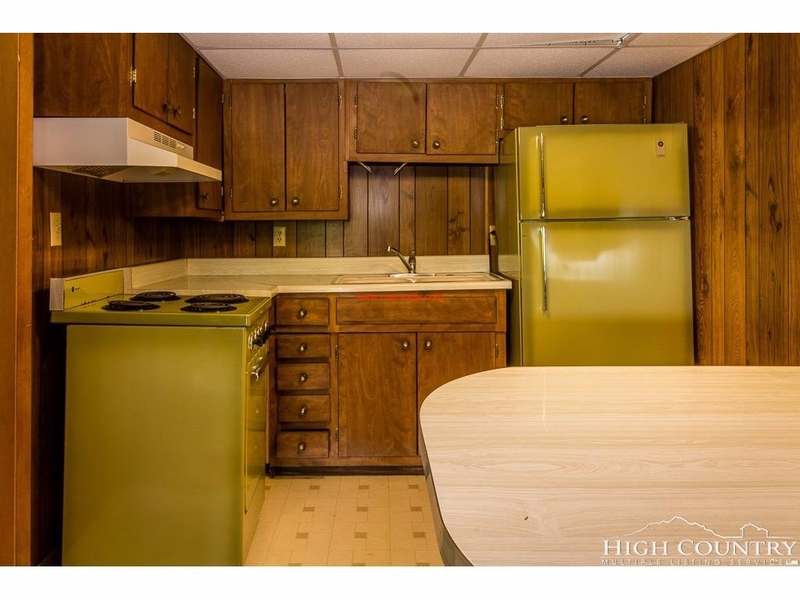 The kitchen has recent updates, as well. 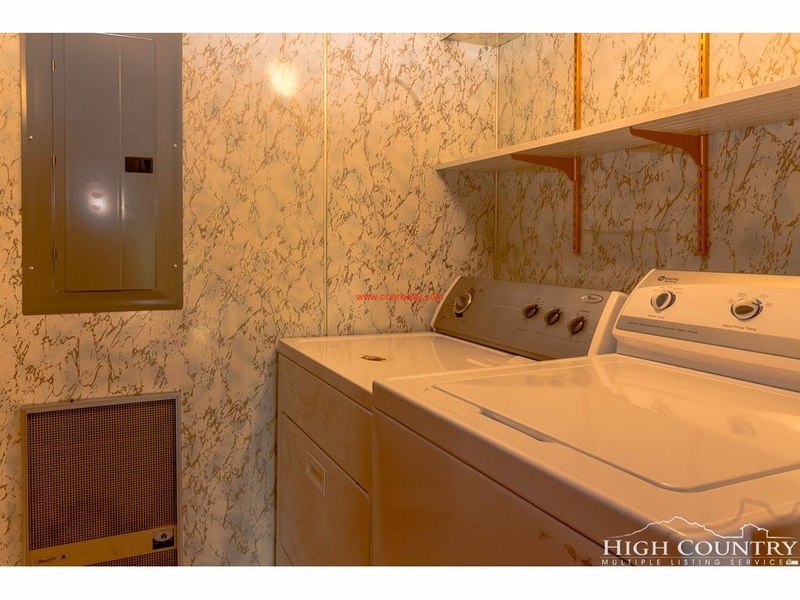 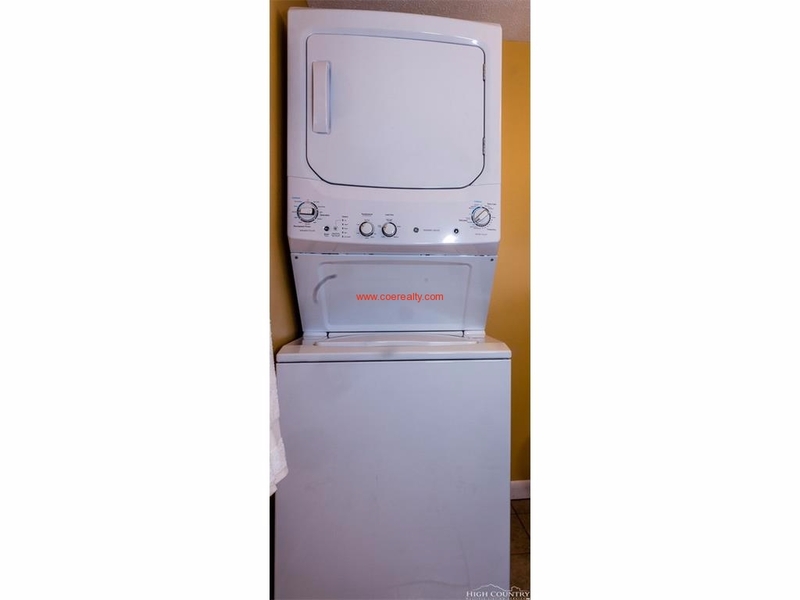 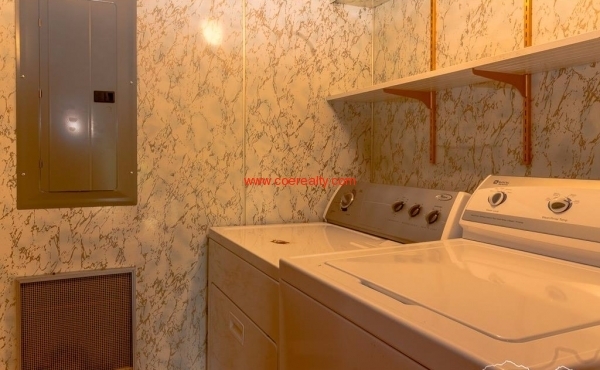 Downstairs is a separate apartment, with separate access, used as guest space by the current owners, with a vintage 1970's kitchen, a second laundry and full bath. 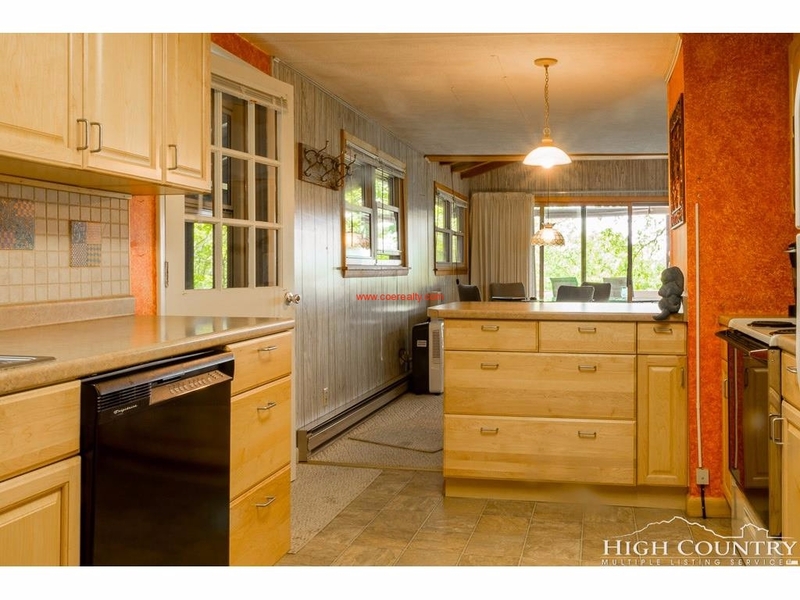 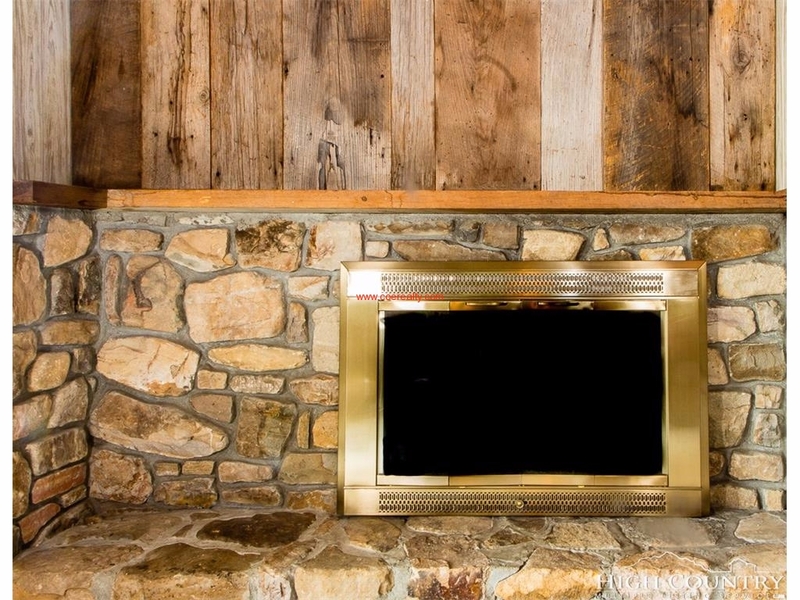 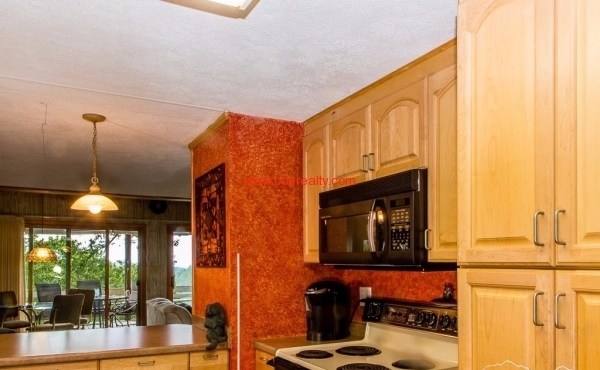 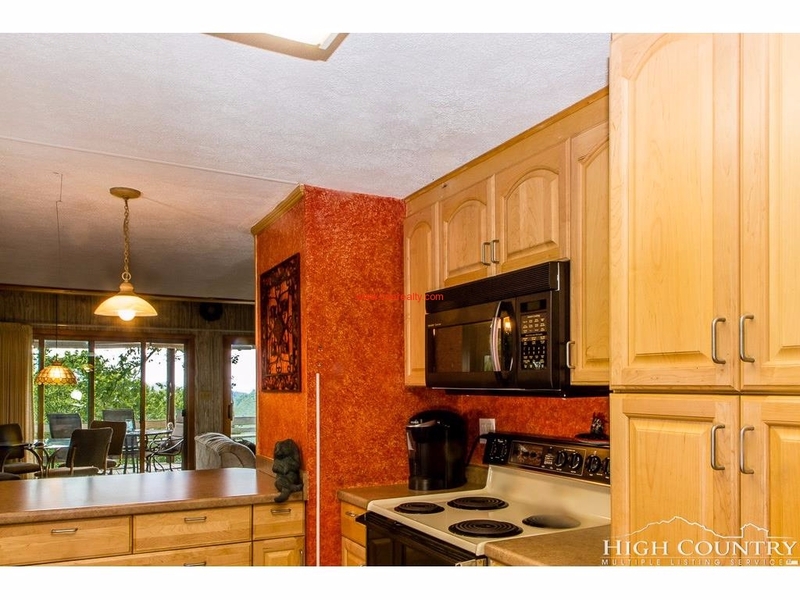 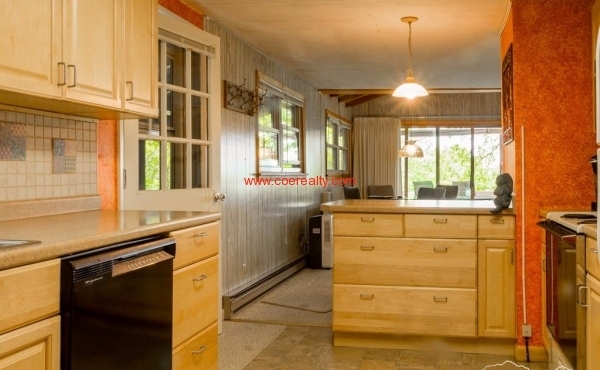 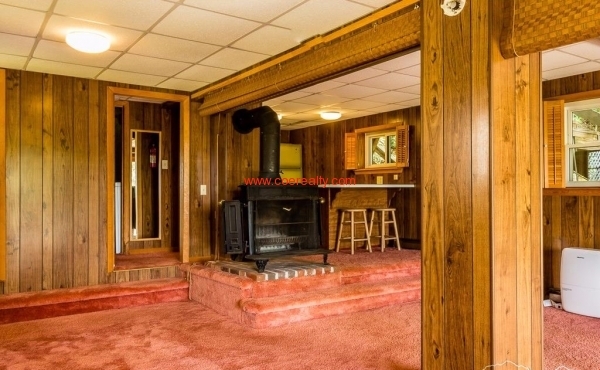 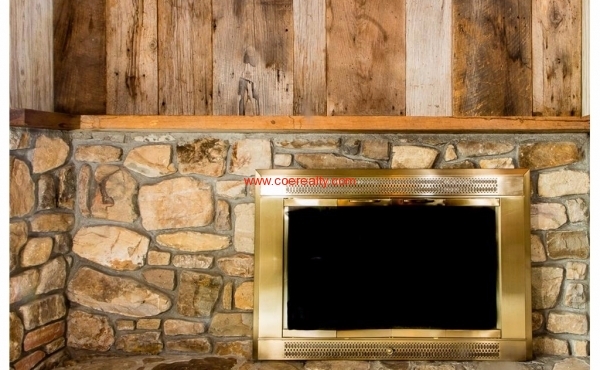 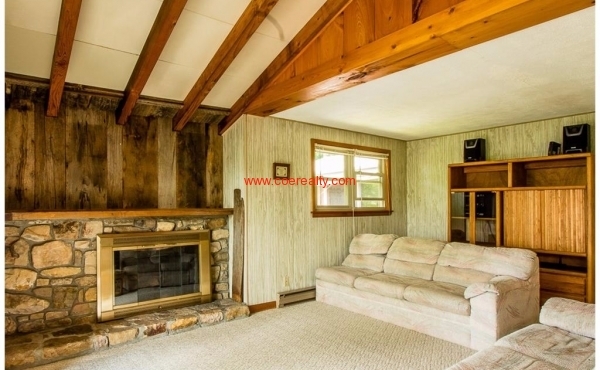 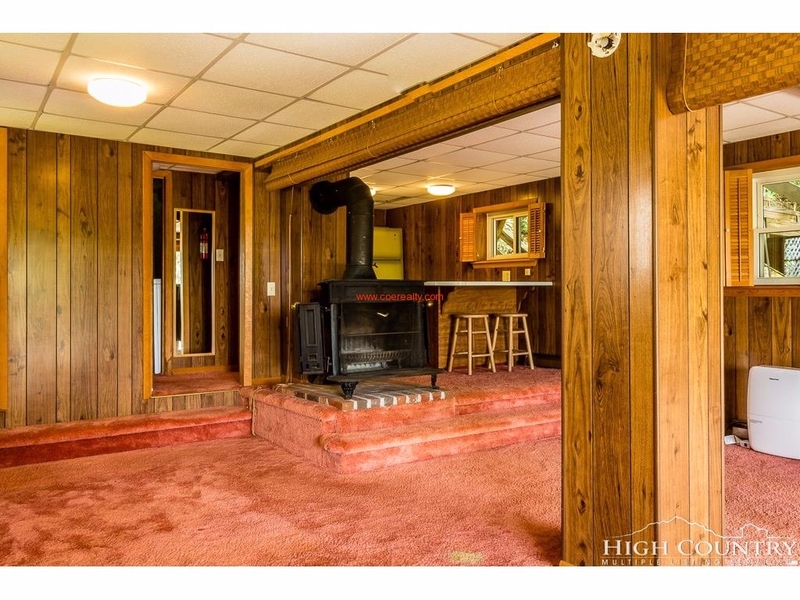 This area can be heated by a monitor or by a free standing wood stove. 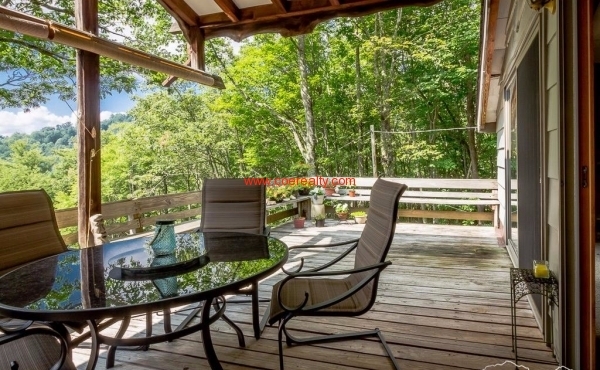 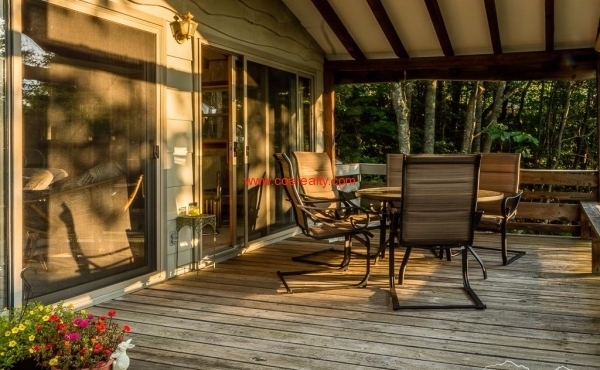 Step outside this area to a 2nd spacious deck to enjoy the view here as well. 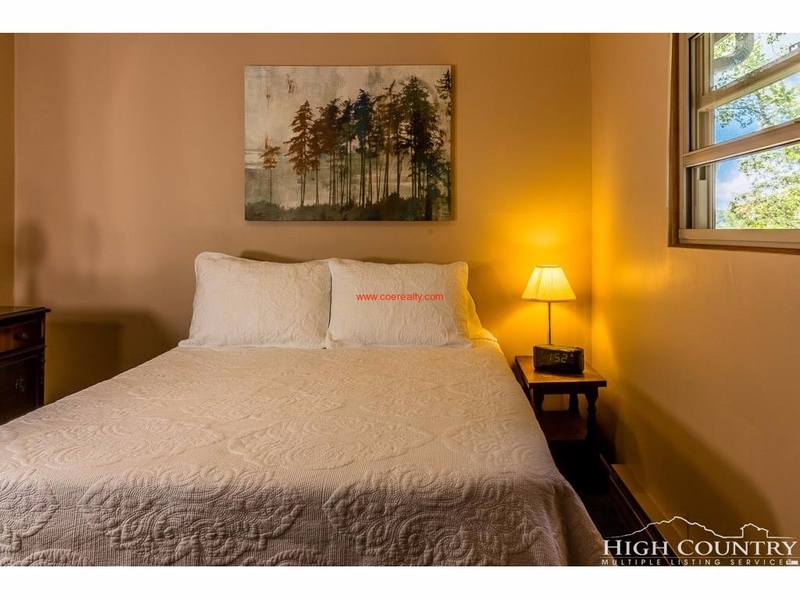 Crystal Mountain is a community that shows strong pride of ownership in all homes and common areas with lovely plantings and well maintained roads, kept clear in the winter. 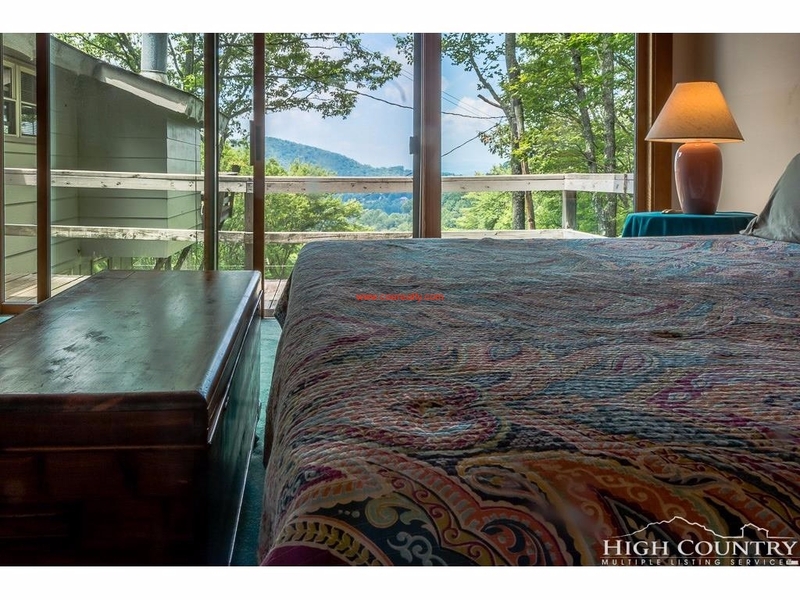 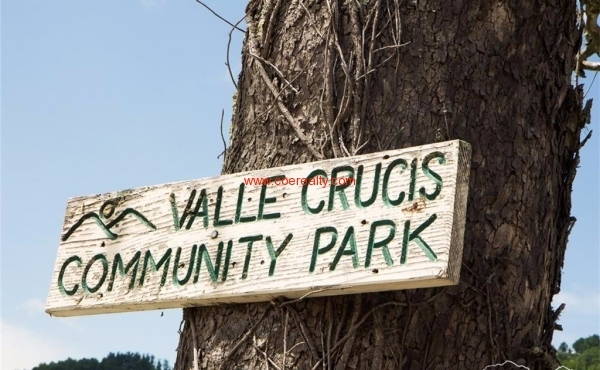 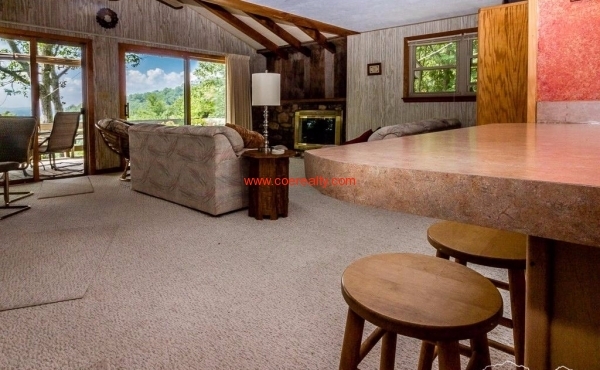 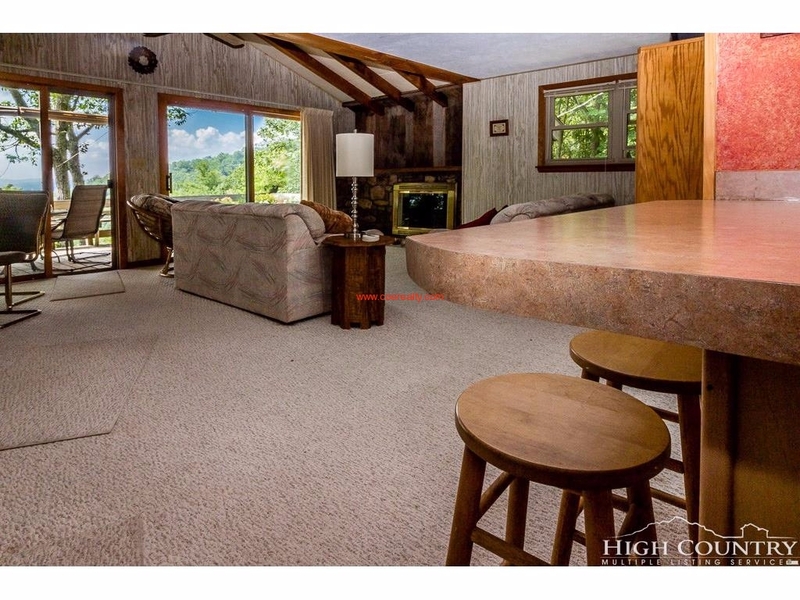 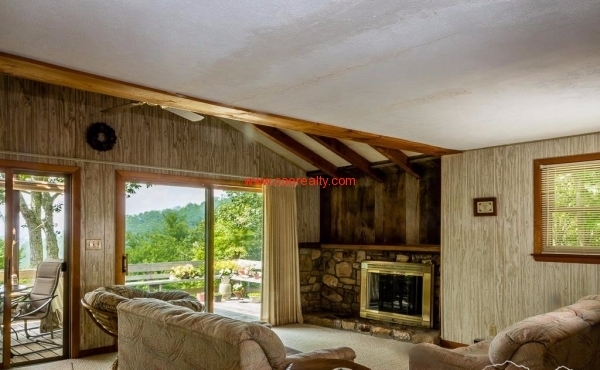 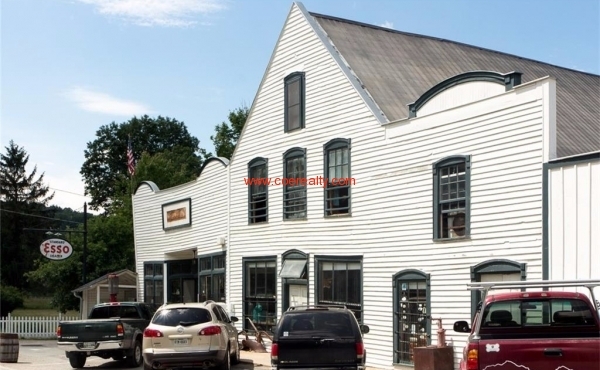 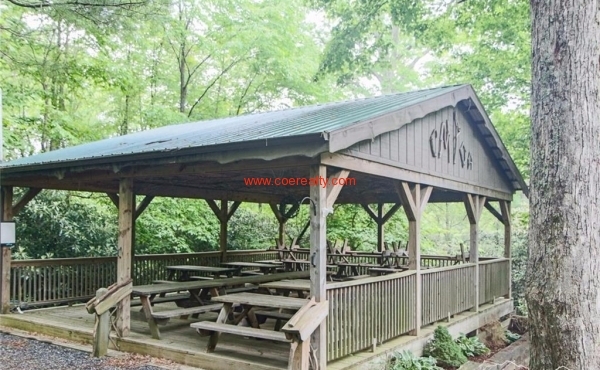 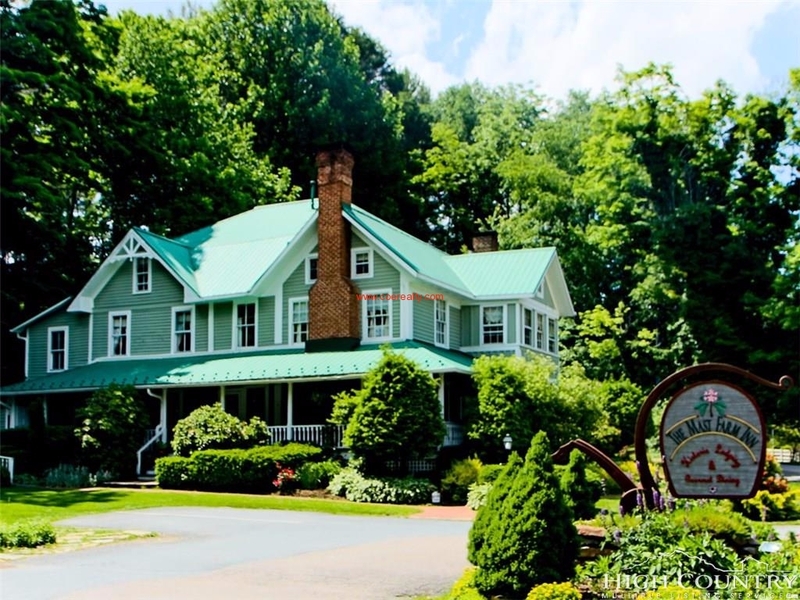 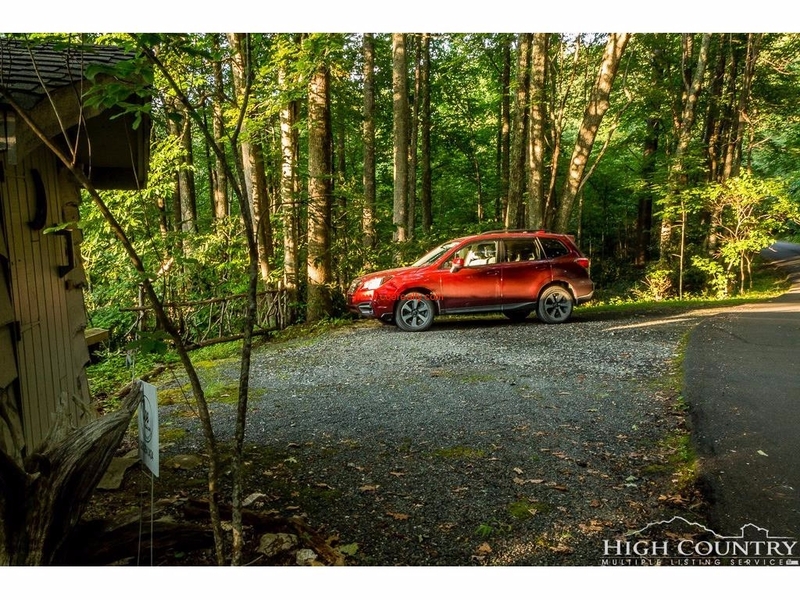 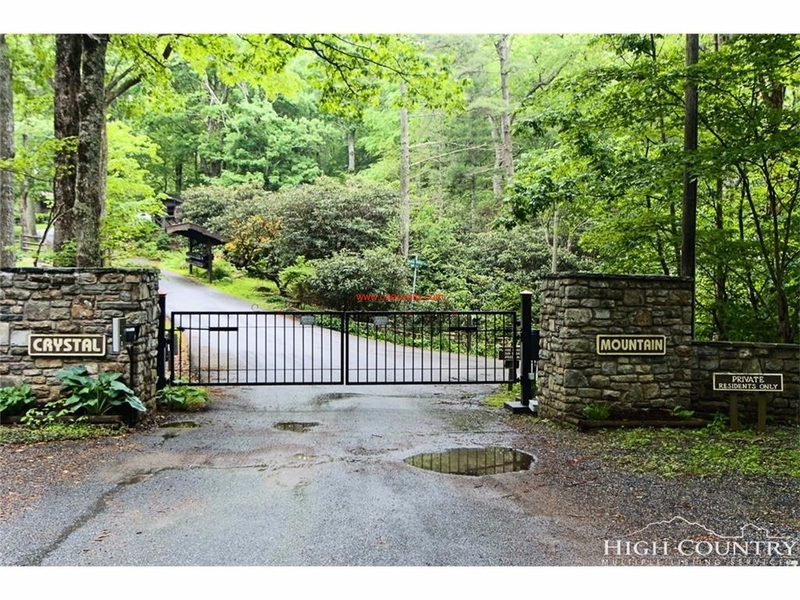 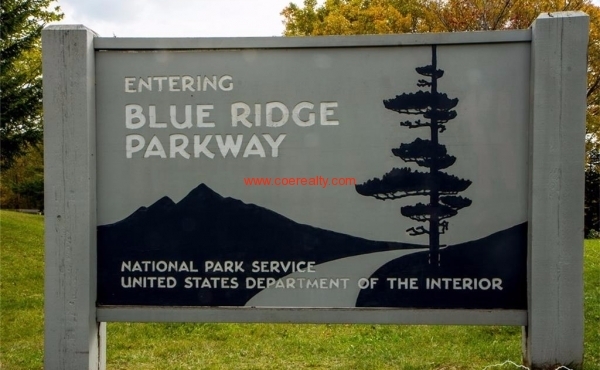 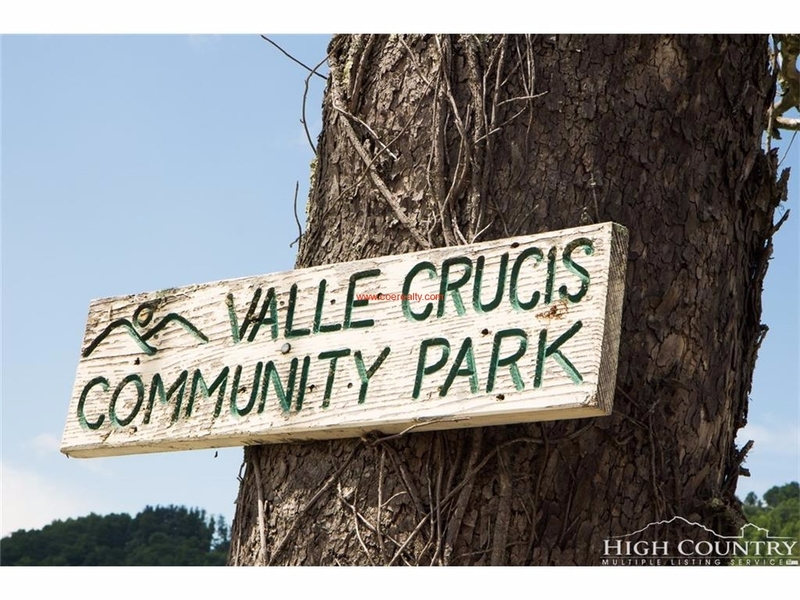 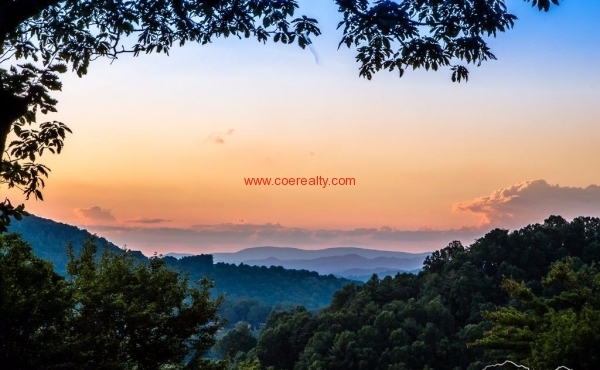 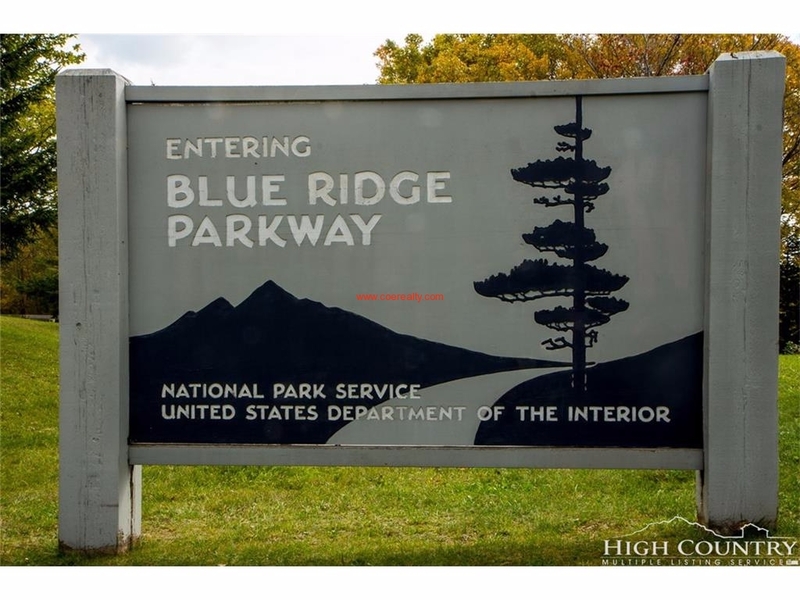 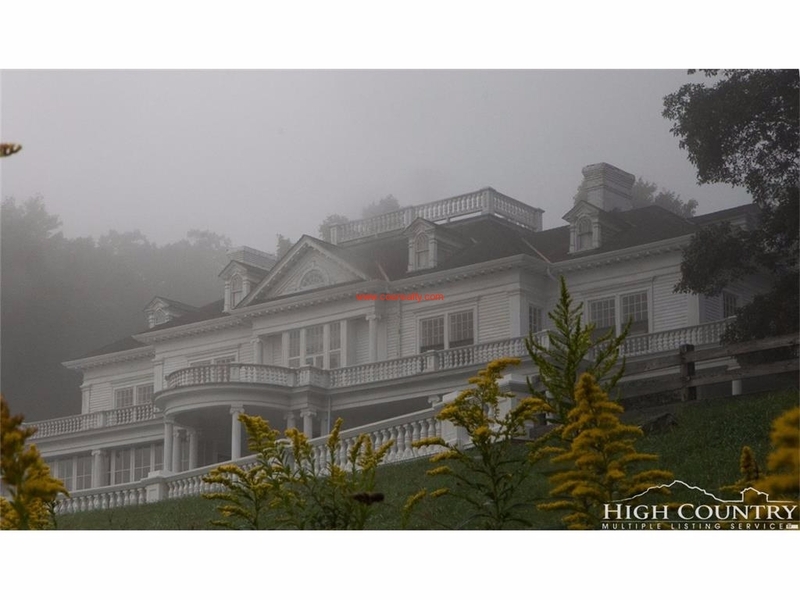 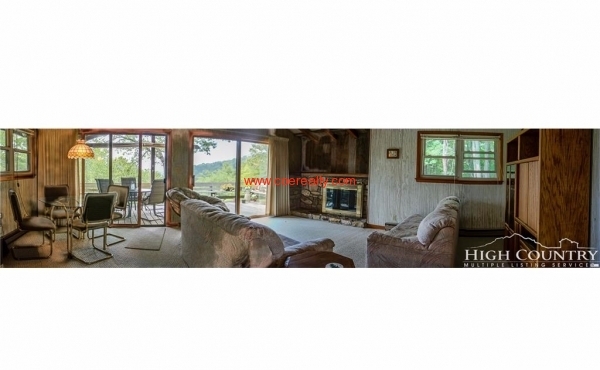 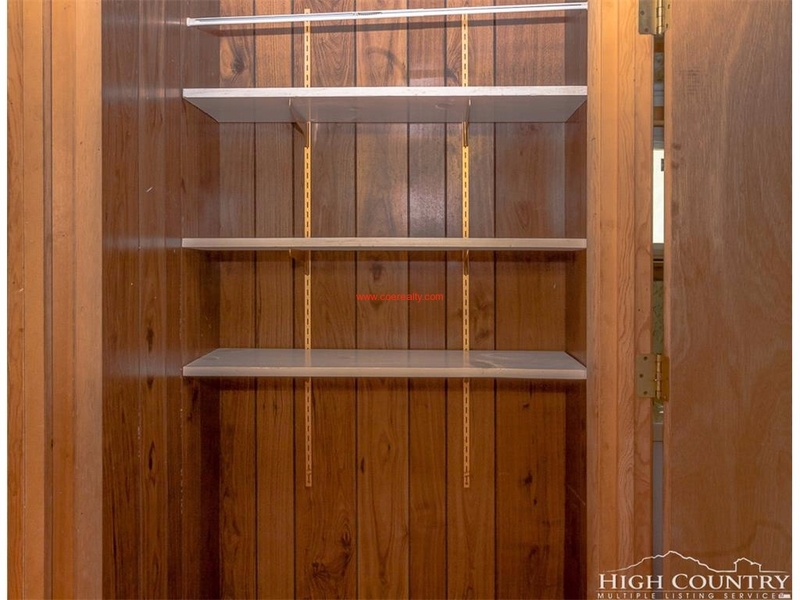 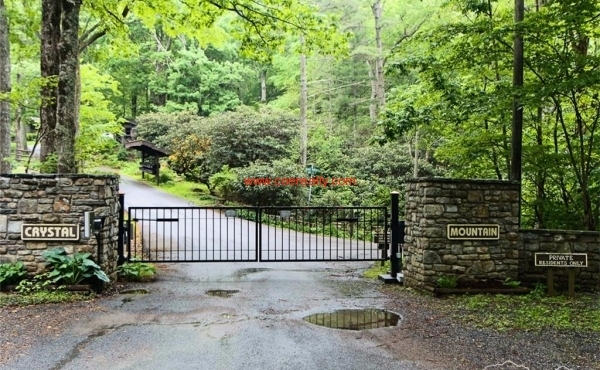 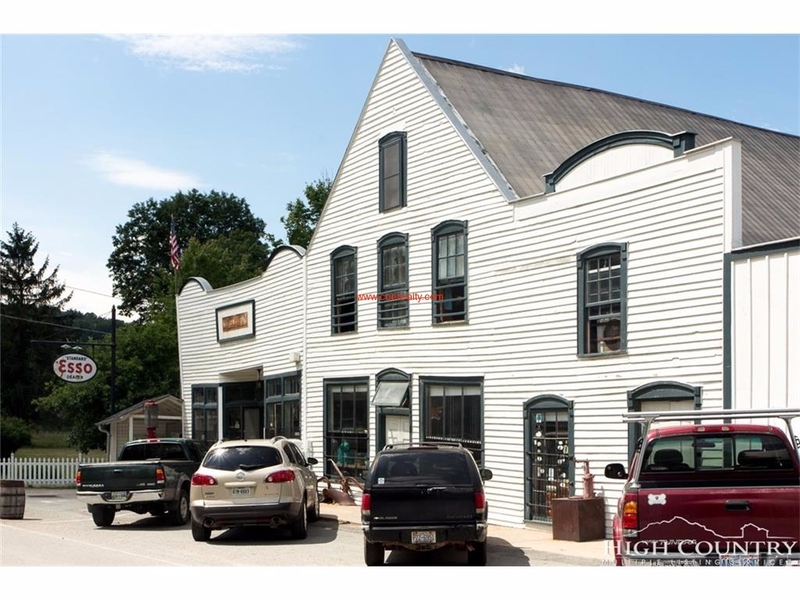 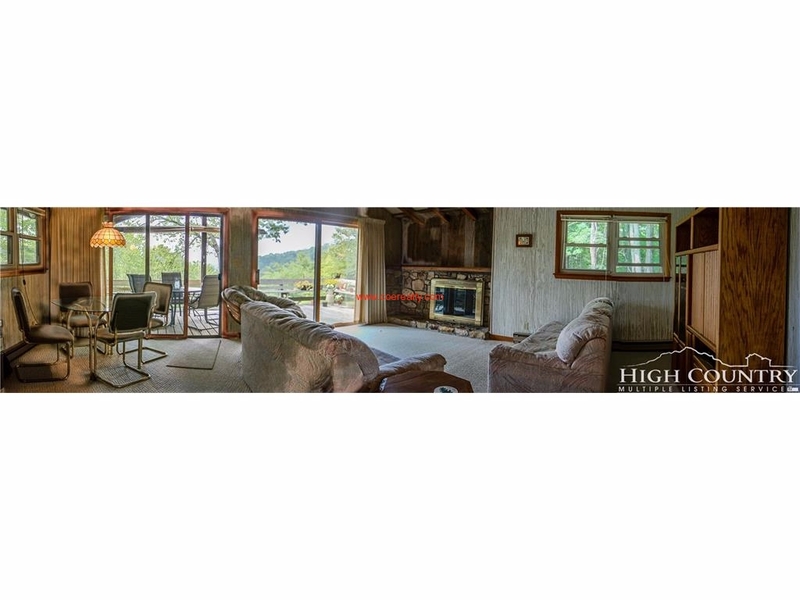 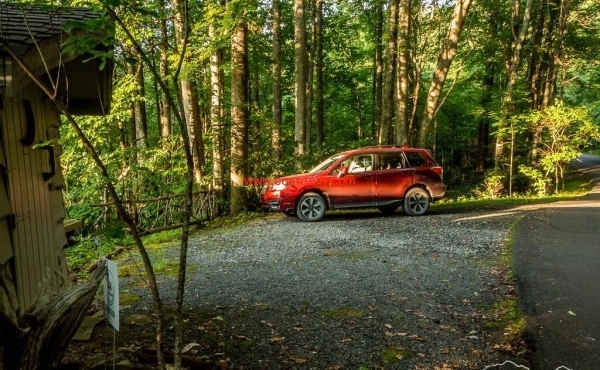 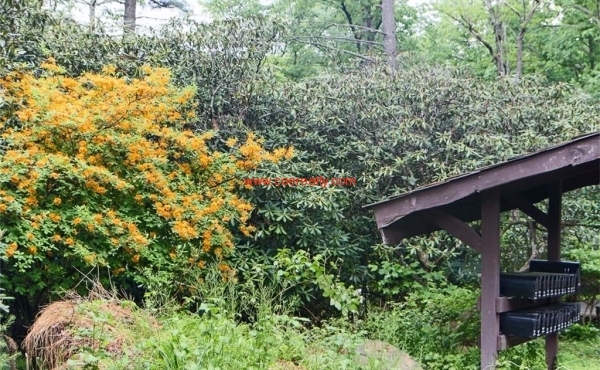 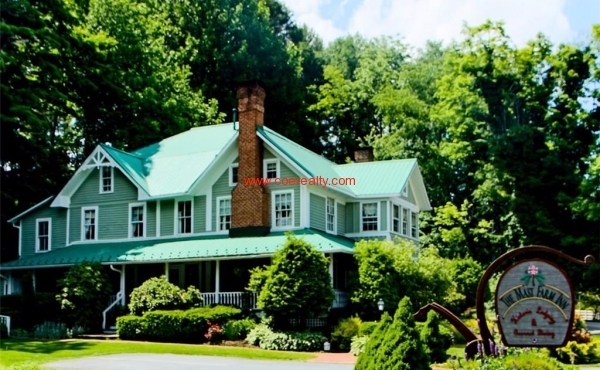 Located equally distant to Boone, Blowing Rock or Valle Crucis, and just a tad further to Banner Elk, it's the perfect central location to enjoy all High Country amenities.